THPS biocide is a kind of environmental-friendly water treatment microbiocide which is made of tetrakis(hydroxymethyl)phosphonium sulfate (THPS 75%) solution. It can withhold sulfate reducing bacteria (SRB), most of aerobic bacteria including microorganisms that form biofilm in enhanced oil recovery process, production and other supporting systems such as water injection equipments, well water disposal facilities, water holding tanks, recirculating water treatment systems and pipelines. THPS biocide is also effective in controlling microbial growth in drilling muds and stimulation fluids for oil and gas wells. 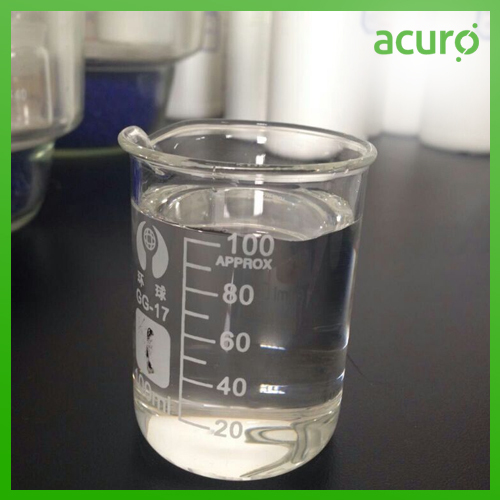 Tetrakis(hydroxymethyl)phosphonium sulfate is characterized by its low solidity point and good stability.